Itching to explore the newest restaurant and retail additions to San Jose? From boba to barbers, read on for the newest hot spots to arrive near you. 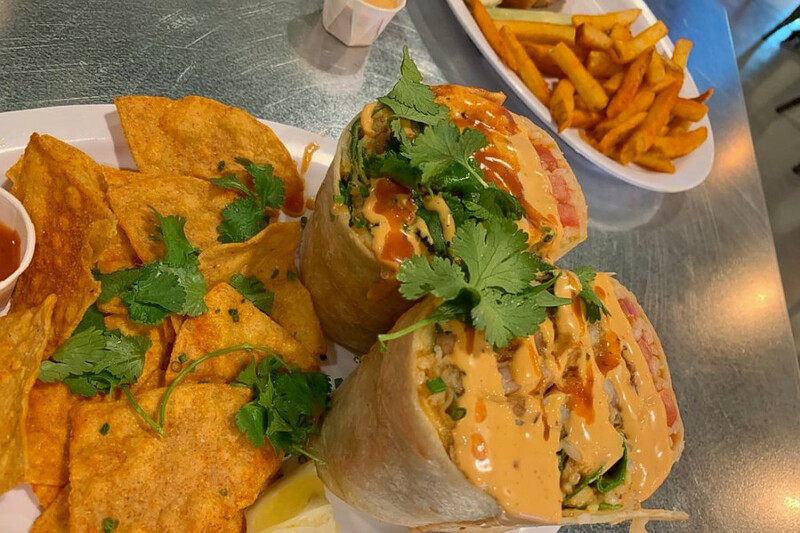 Slapfish is a seafood spot offering everything from fish and chips to burritos to poke. It recently opened at 5297 Prospect Rd., Ste. 40 in West San Jose. This is the latest addition for the fast-casual eatery, which has multiple locations throughout the country, plus one on the way in London, according to its website. 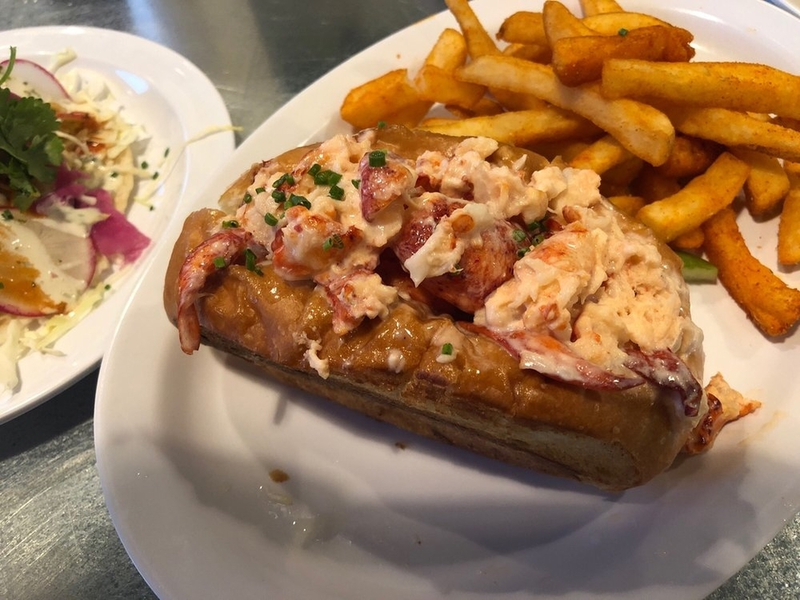 On the menu, expect to see dishes, like the ultimate fish taco with cabbage, house sauce and pickled onions; fish and chips with house-made tartar sauce; or the Traditional Lobster Roll served warm with drawn butter, mayo and lemon. And if you're in the mood for something a little different, check out the Surf N Turf Burger with grilled beef and lobster, cheese and caramelized onions. 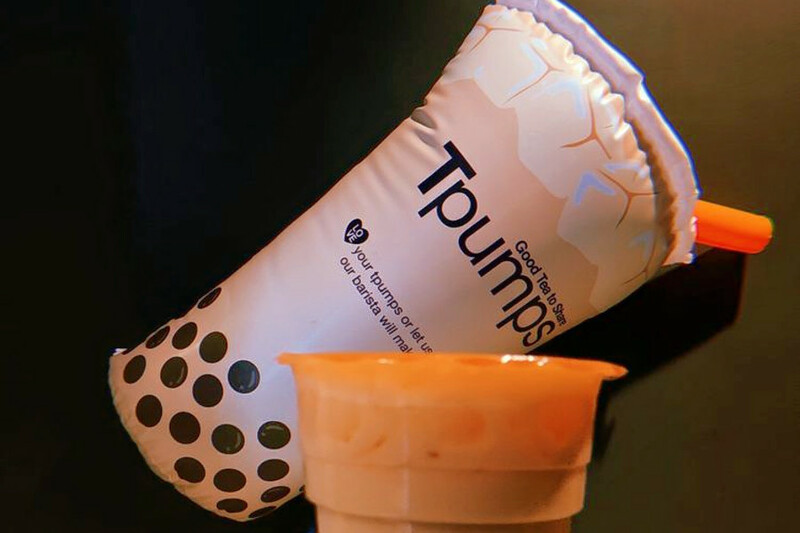 New to 7290 Bollinger Road in Calabazas is Tpumps, a spot to score bubble tea and smoothies. The new location joins a handful of others in the Peninsula and one in Cupertino. The cafe's signature beverages come in highly customizable form: the menu offers diners a choice of teas (green, black or non-caffeinated), three flavored pumps per drink (from a long list including passion fruit, lavender and pumpkin spice) and toppings like plain boba, taro and flavored "popping" boba. Customers can get their tea hot, iced, with any sweetness level, with milk or without, or as a smoothie or slushie. The joint is beverage-only, but customers on the go can grab a premade drink from a cooler. 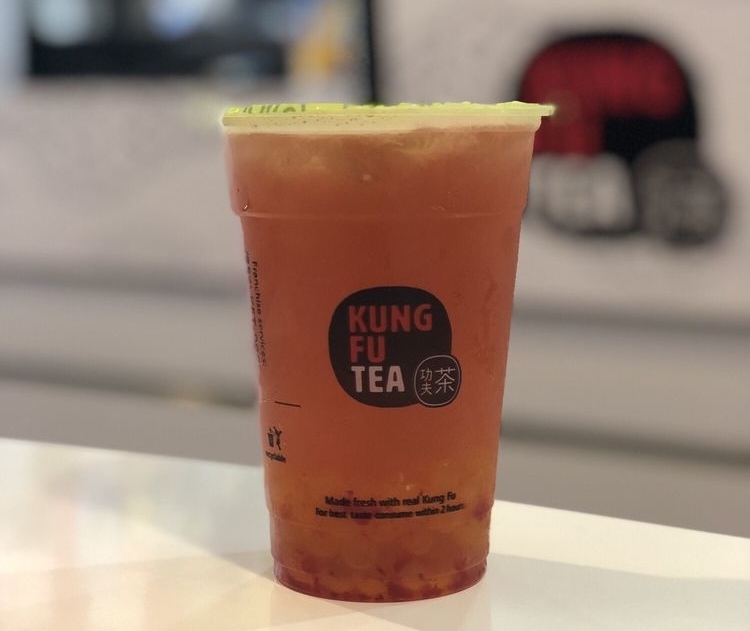 A newcomer to West San Jose, Kung Fu Tea is a bubble tea cafe located at 457 Saratoga Ave. This is the first Bay Area outpost for the New York-based chain, which has multiple locations across the country and in Australia, Canada and Vietnam. It boasts an extensive list of styles and flavors, from classic black, green and oolong teas to milk teas, punch and even espresso. Toppings include popping bubbles, pudding and jelly. 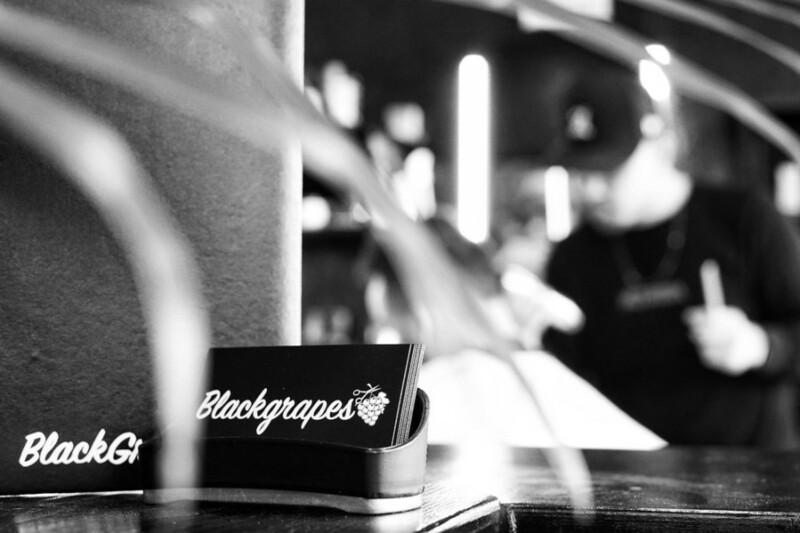 Stop by 2231 Lincoln Ave. in Willow Glen and you'll find Blackgrapes, a barber shop. This new local outfit bills itself as "a place of young entrepreneurs and barbers" who "set the bar for modern culture," according to its website.